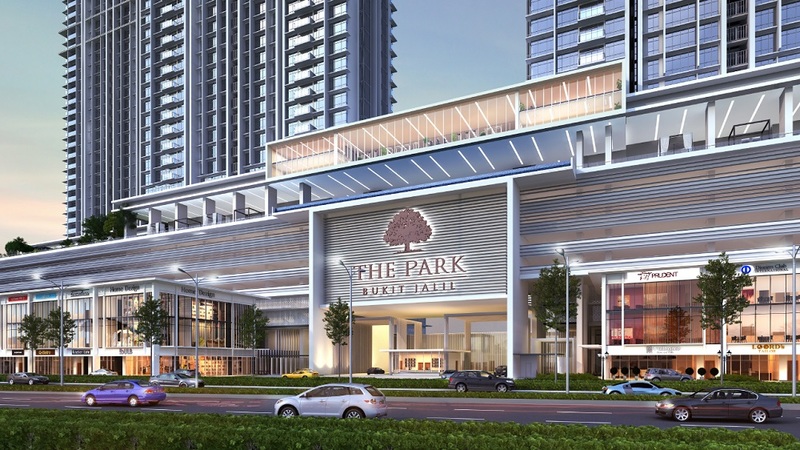 The Park Sky Residence sited on 7.3 acres of prime freehold land fronting a sprawling 80-acre park in Bukit Jalil City, Kuala Lumpur. 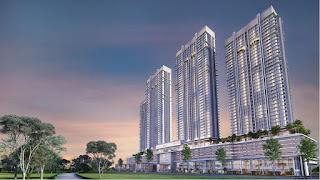 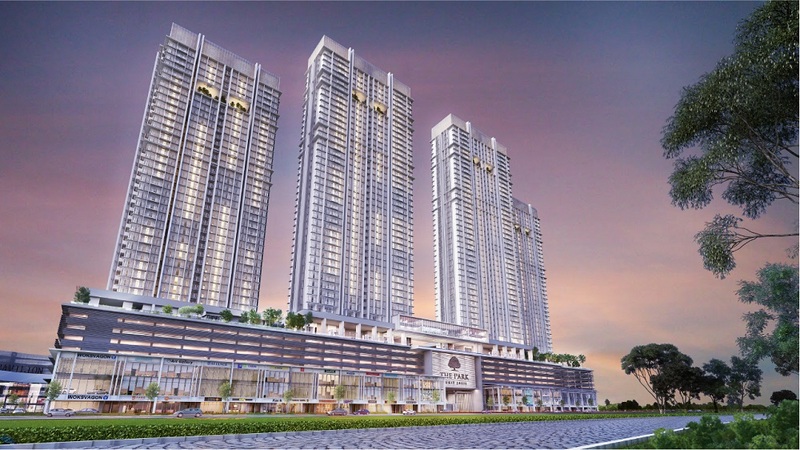 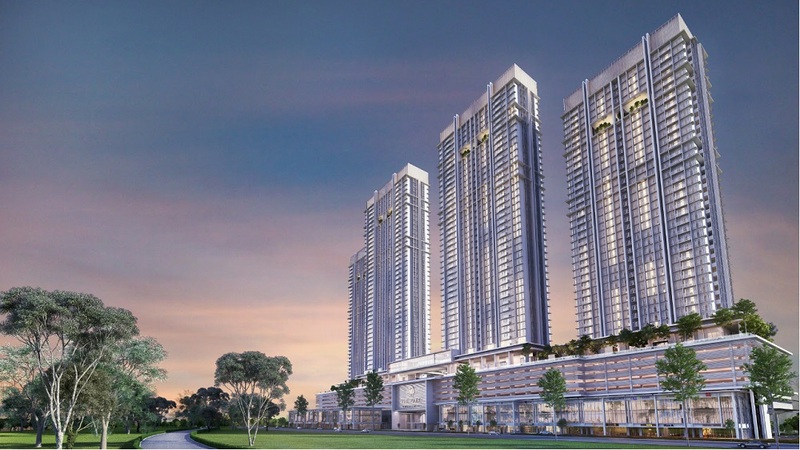 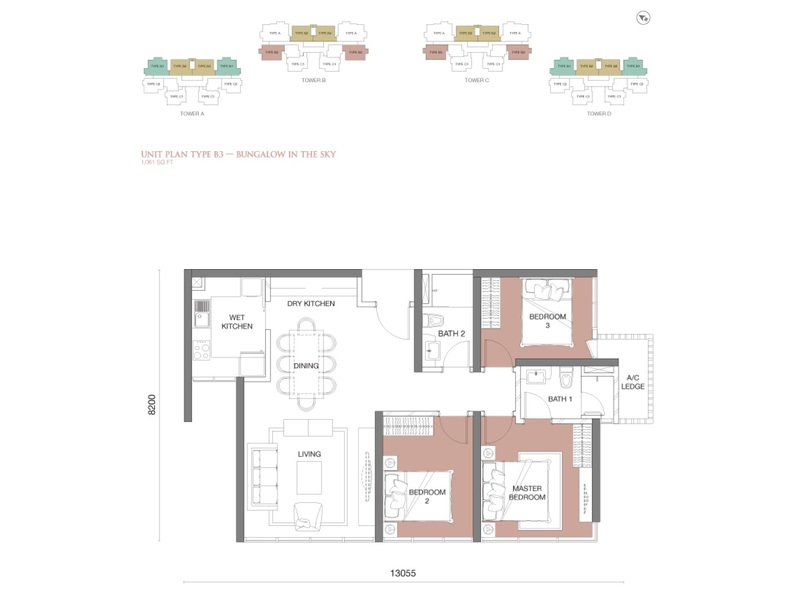 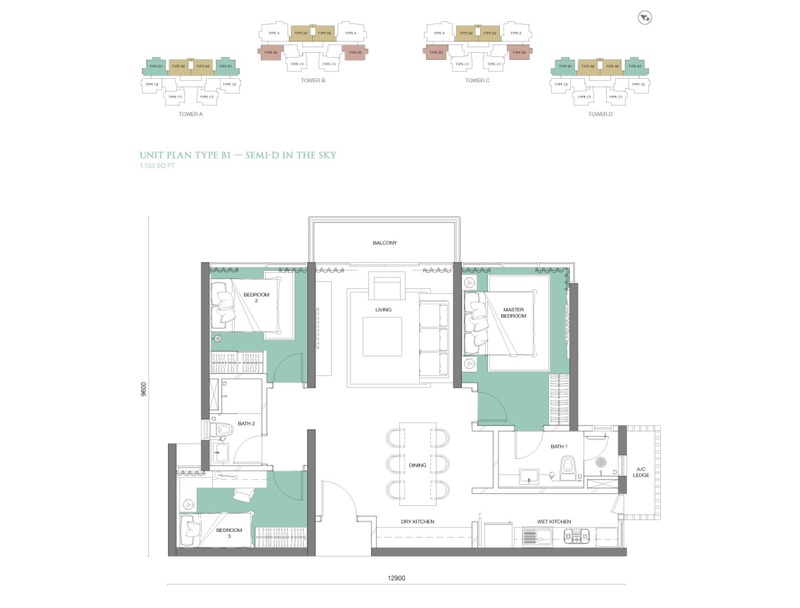 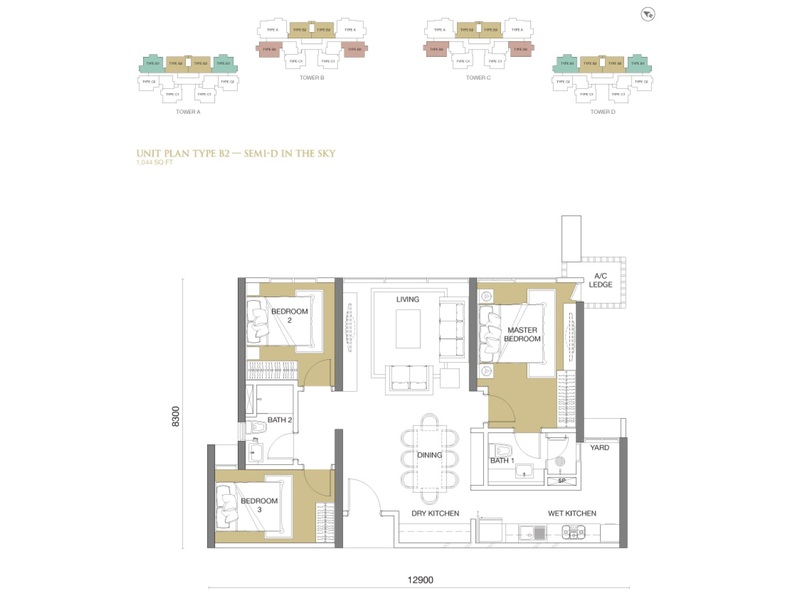 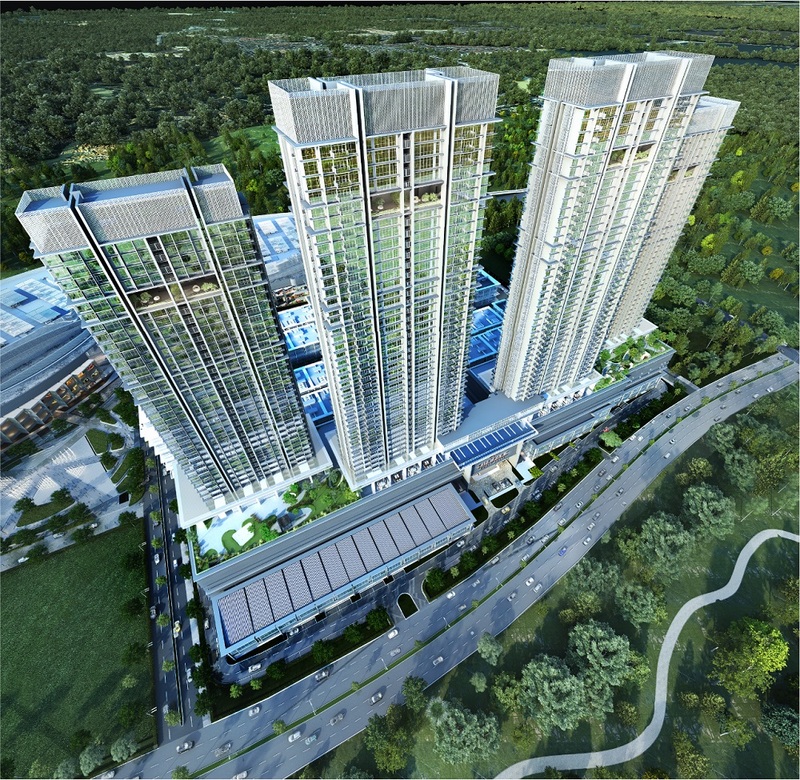 The Park Sky Residence consists of 4 tower blocks with elite luxuries beyond an exacting homeowner’s wish list. 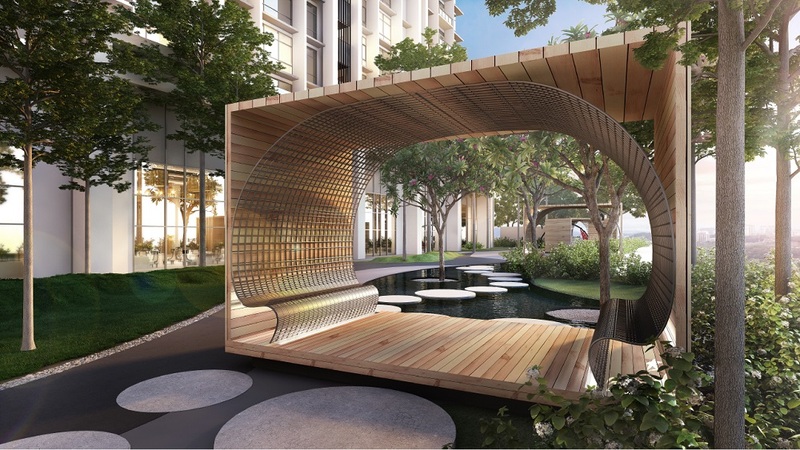 Tranquil view of the lush park from one’s home is a daily perk. 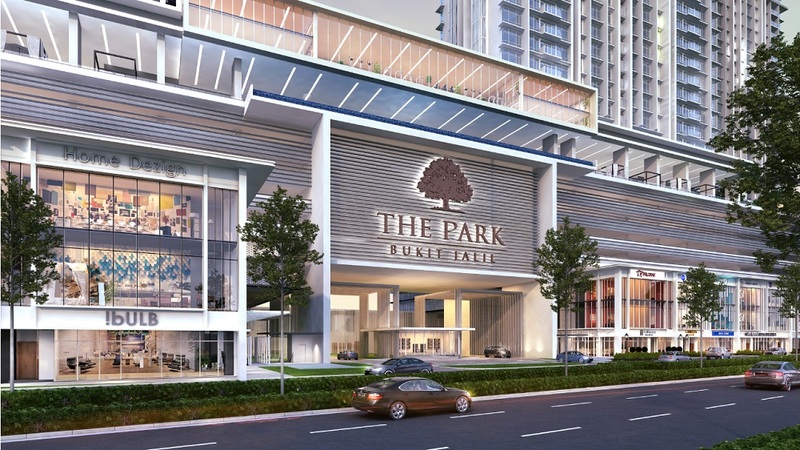 Park Point 2 and 3 storey shops up the ante on pampered convenience. 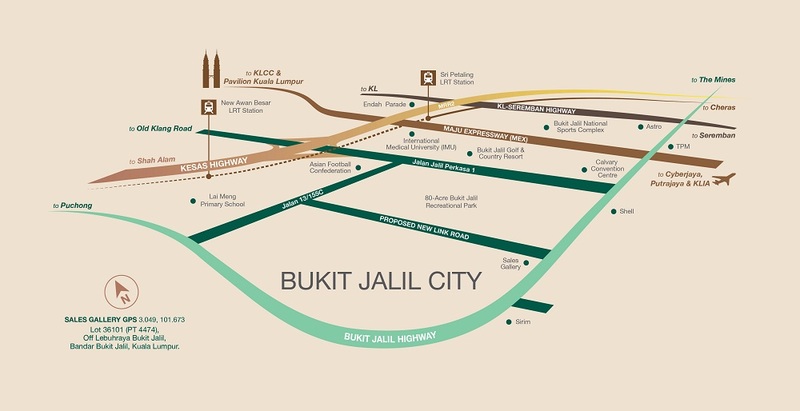 Just round the corner, the iconic Pavilion Bukit Jalil awaits to please every whim and fancy. 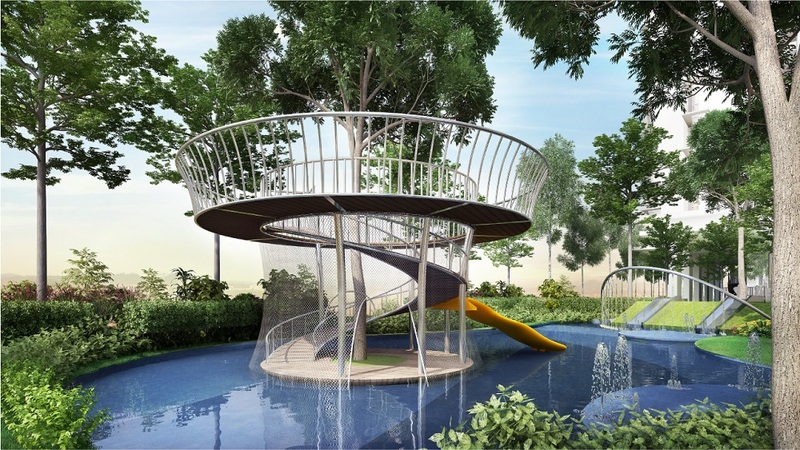 Resident access to the park is made convenient by a linked bridge. 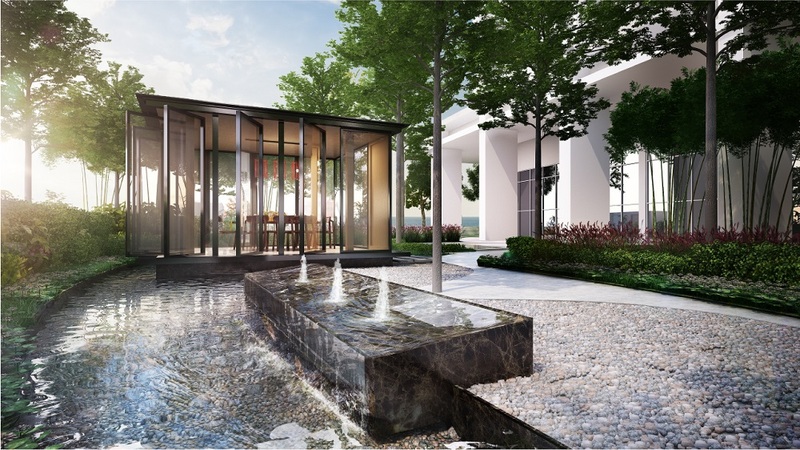 Enjoy either tranquility or vibrancy with 2 acres of state-of-the-art facilities for private or social interactions. 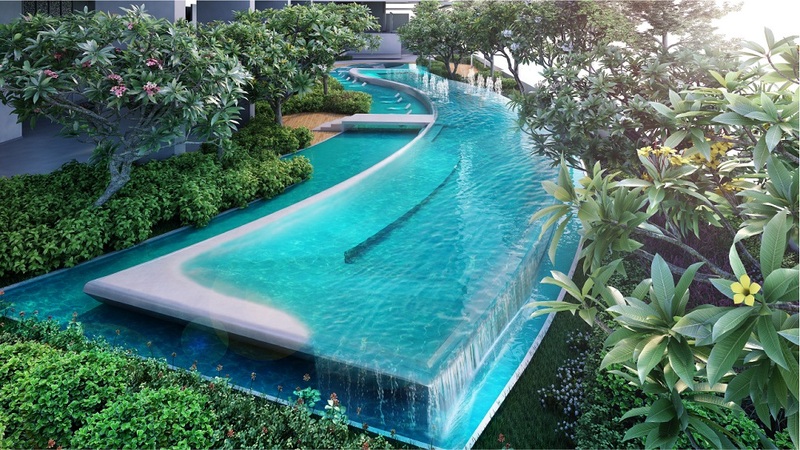 From infinity pools to sky gyms, water playgrounds to yoga spaces, the possibilities are endless and the joy limitless. 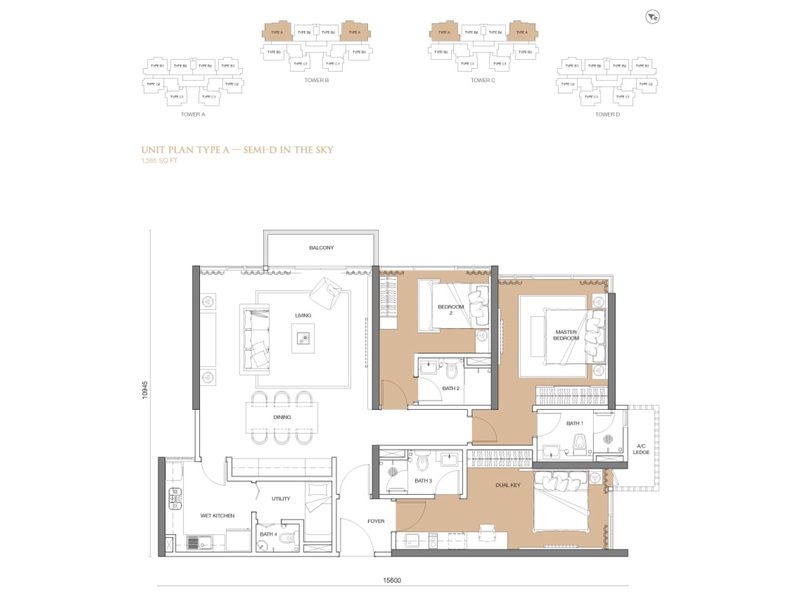 Built-up Area : 868 sq.ft. 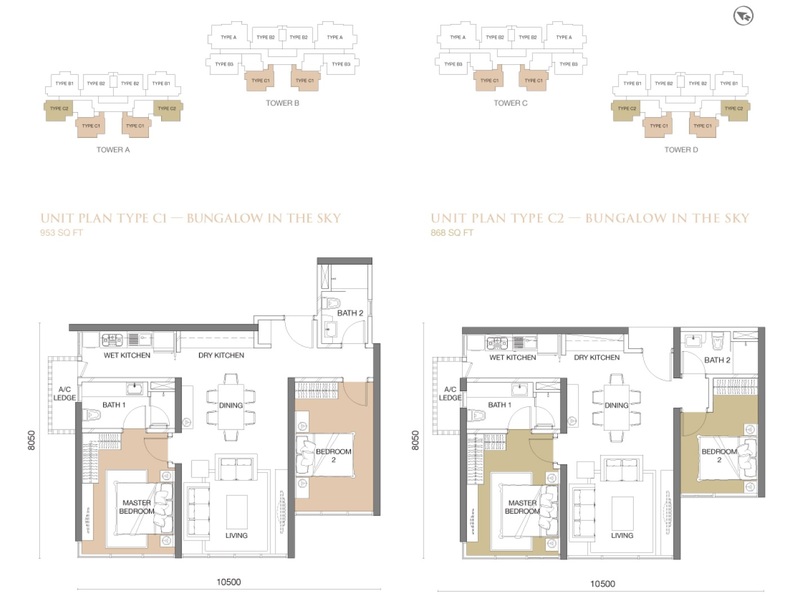 1,565 - sq.ft.